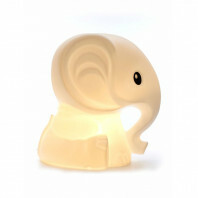 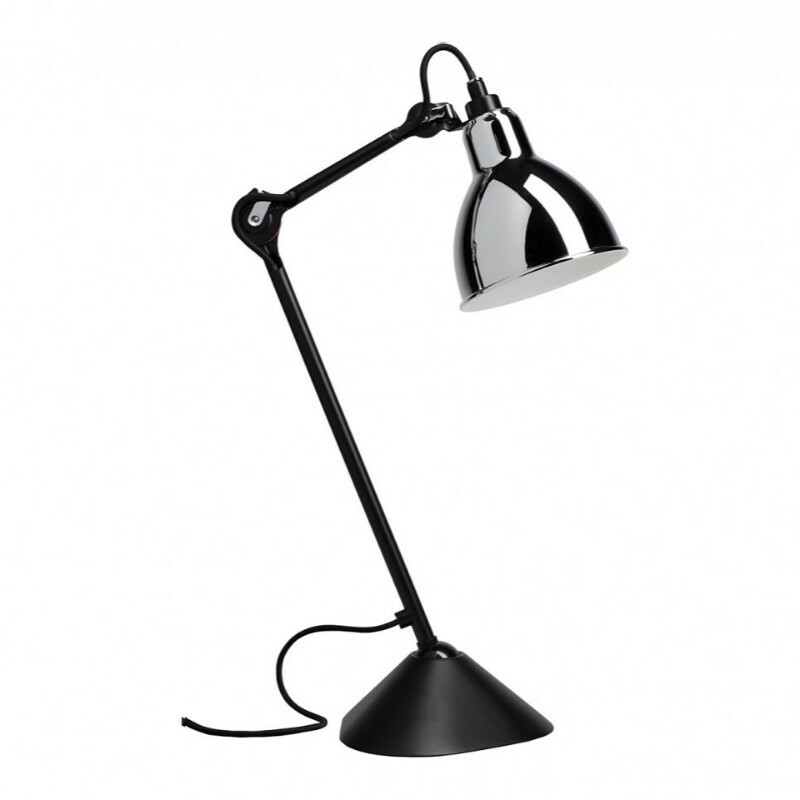 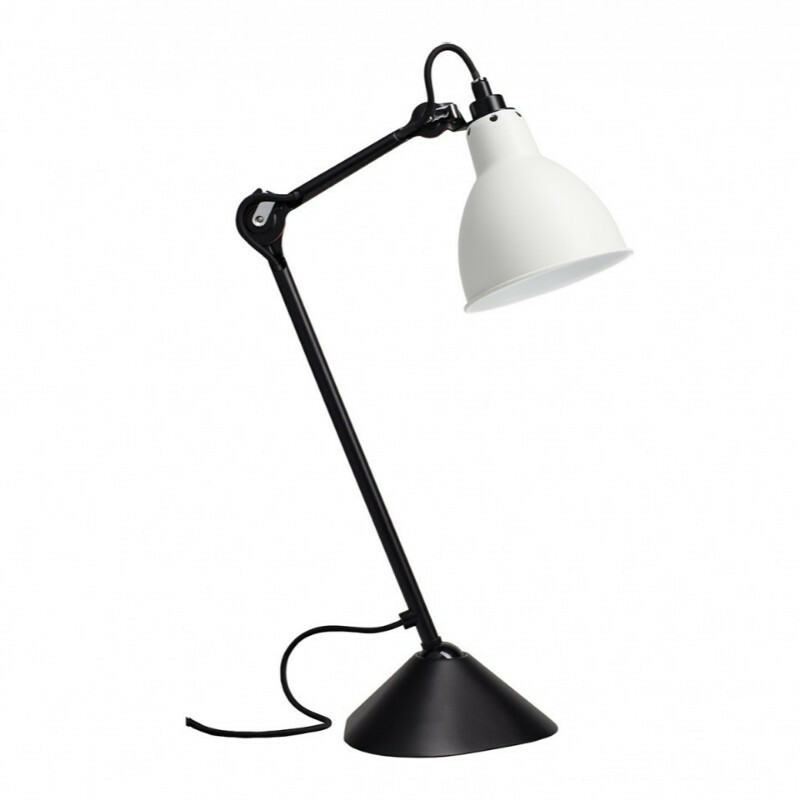 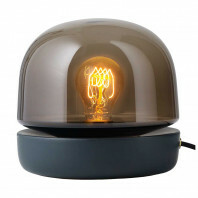 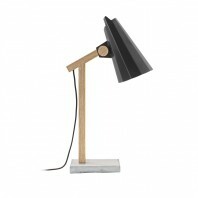 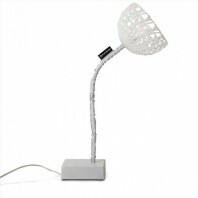 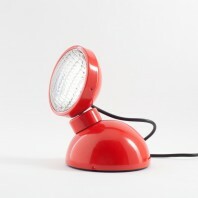 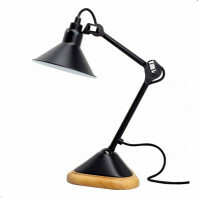 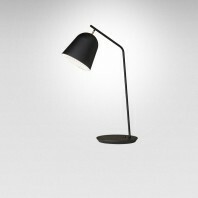 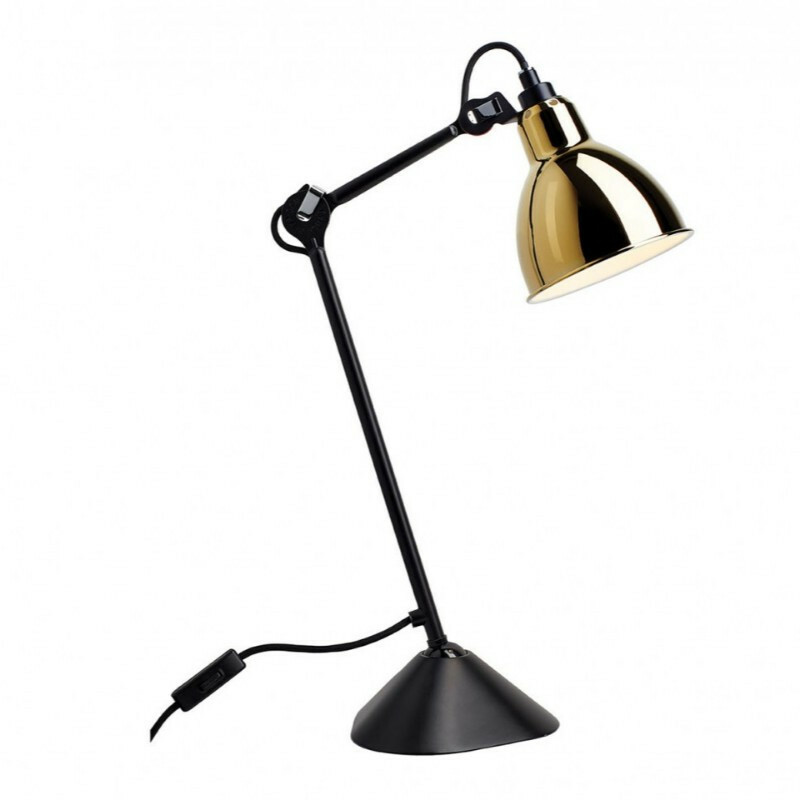 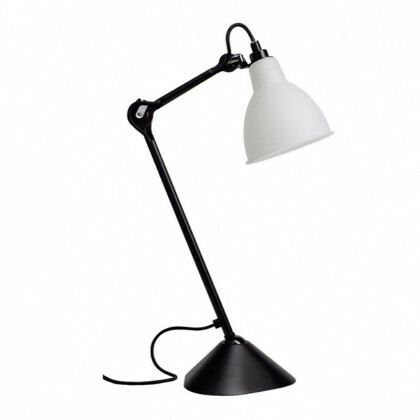 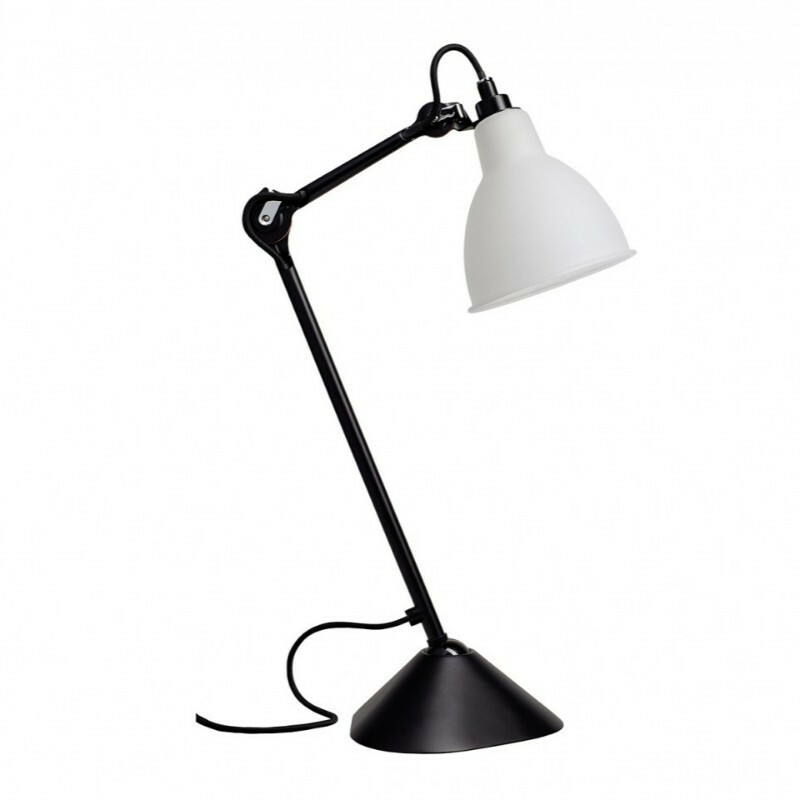 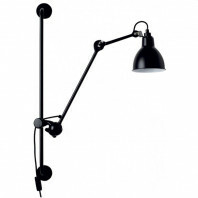 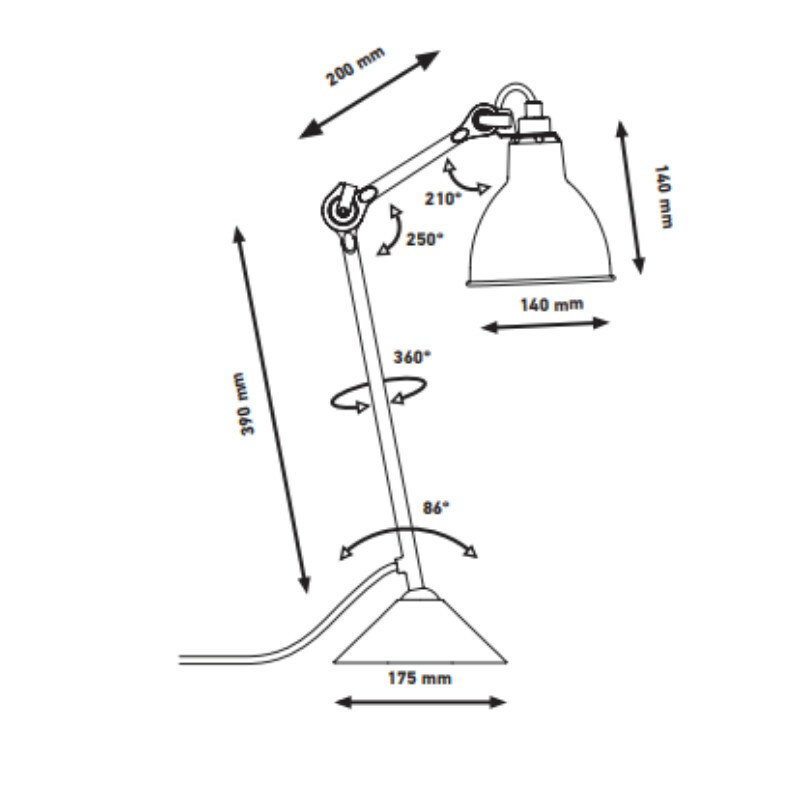 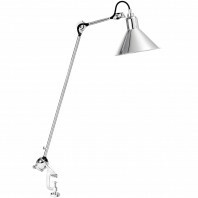 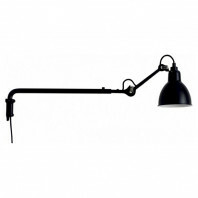 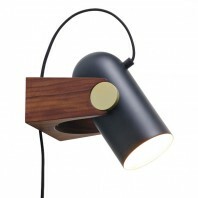 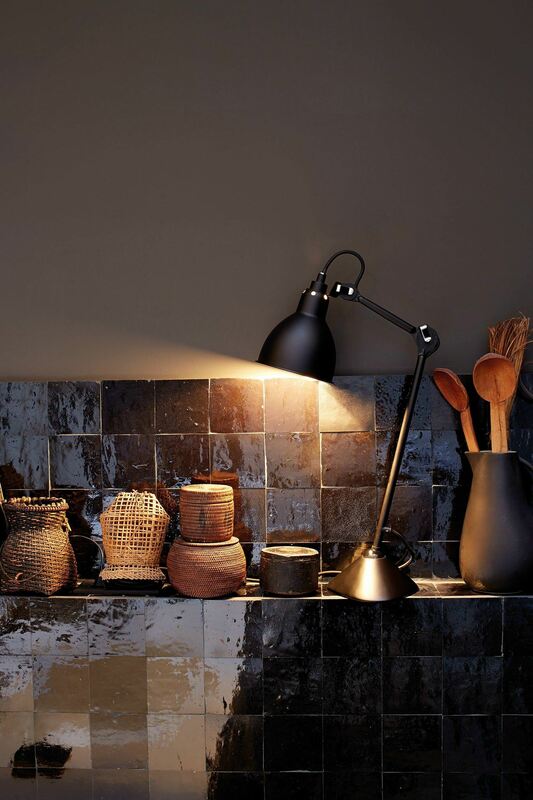 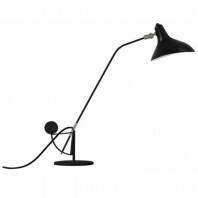 The DCW Gras n°205 desk lamp has been designed in 1921 by Bernard-Albin Gras in Paris. 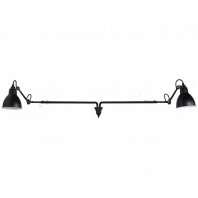 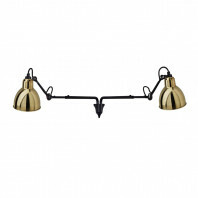 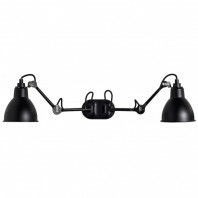 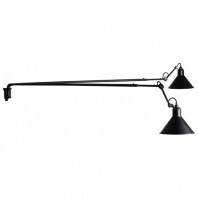 Originally thought to be placed in offices and industrial environments, but its robust yet very ergonomic design has made this lamp as popular in professional as in residential applications. 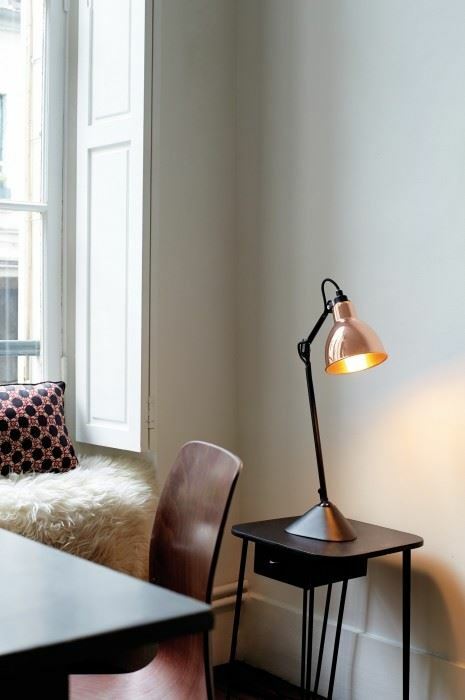 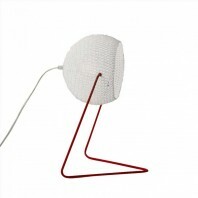 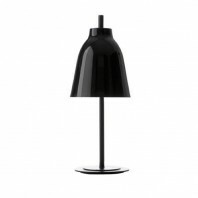 The Gras lamp is astounding in its simple design: there are neither screws nor welded joints in the basic form. 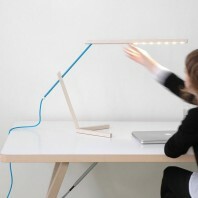 The lamp has three hinges so that you can make it take almost every configuration you could ever imagine. 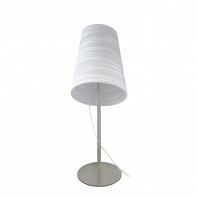 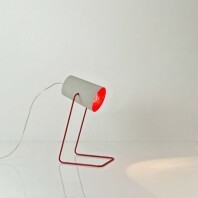 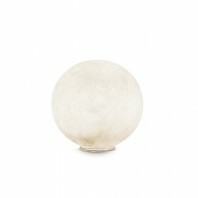 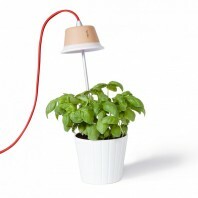 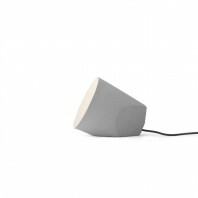 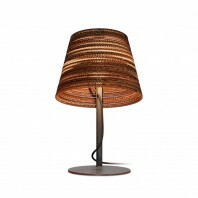 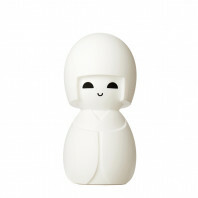 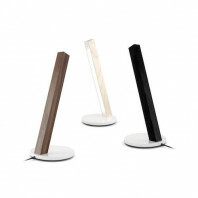 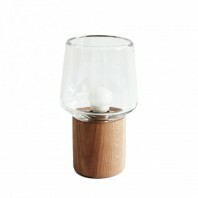 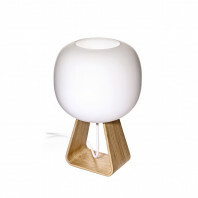 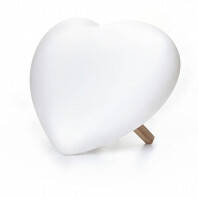 The Gras n°205 lamp is very customizable: it is available in two different body colors and 12 shade colors. 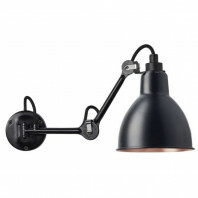 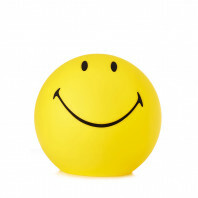 This is one of the reasons that explains its ability to be placed in industrial offices as well as in a house. 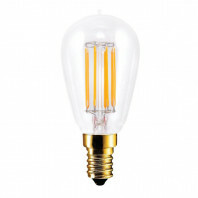 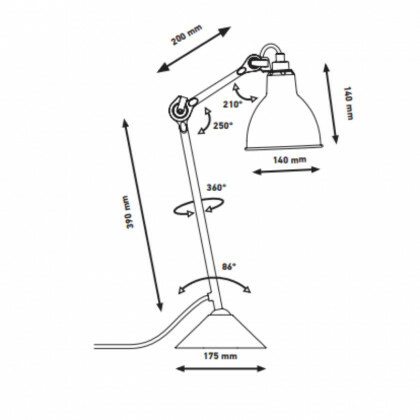 It is provided with a 214 cm power cable and the light bulb is not included.